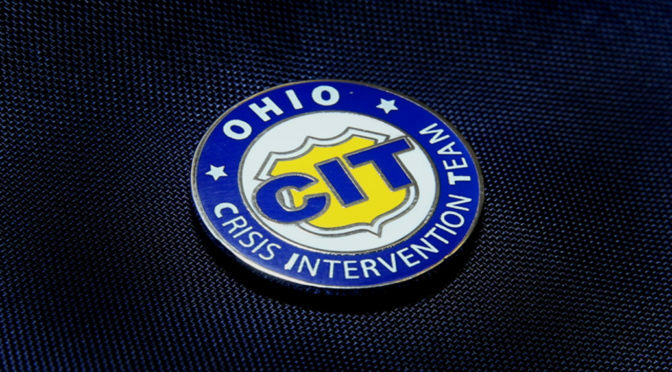 The City of Cleveland just released newly developed Crisis Intervention Team (CIT) policies and is requesting public feedback. 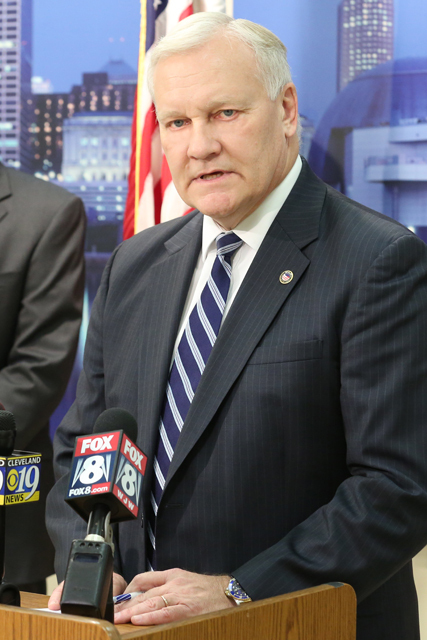 Among the organizations involved in hatching the new policies are the Cleveland Division of Police, the Consent Decree Monitoring Team, the Drug Addiction and Mental Health Services (ADAMHS) Board of Cuyahoga County, the Mental Health Response Advisory Committee of the Alcohol, the Department of Justice, and the United States Attorney’s Office. 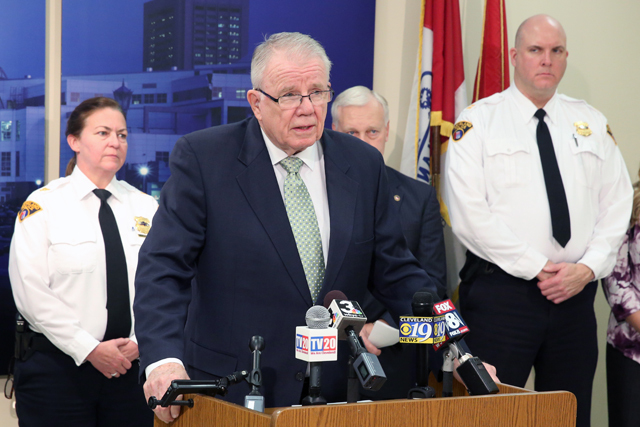 View the entire press conference on TV20’s YouTube channel by clicking the link above.